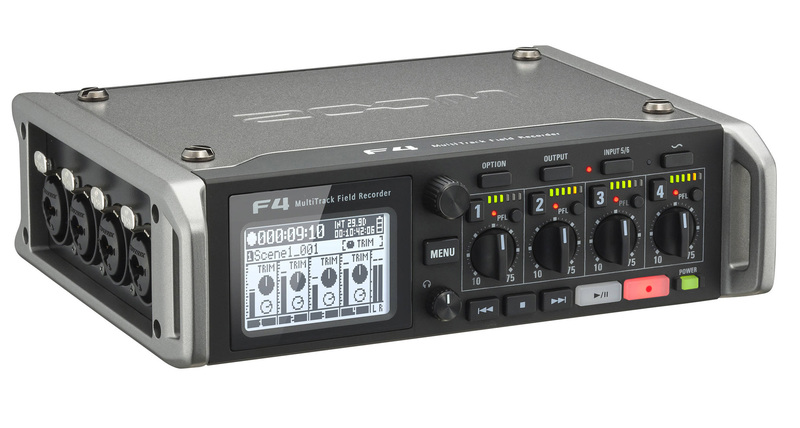 HOLLYWOOD SOUND GOES INDIE THE ZOOM F4 — Professional Field Recording Has Never Been So Accessible. Creators are making more waves in film than ever before. Thanks to affordable technology and distribution channels like YouTube, we’re ushering in a new era of creativity…and it’s only just begun. 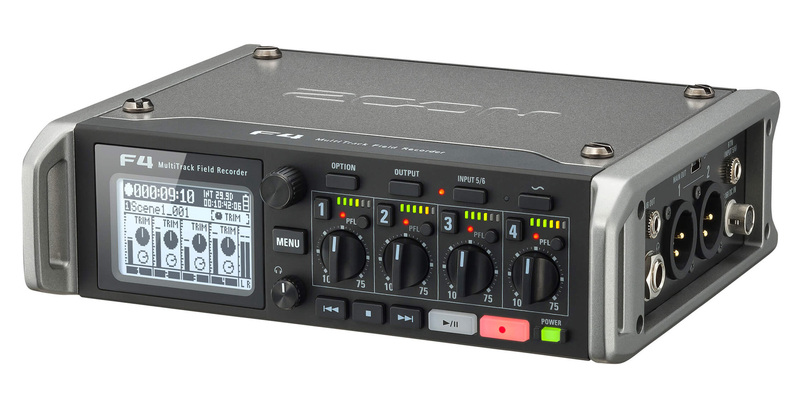 The Zoom F4 propels your film's sound to a whole new level. 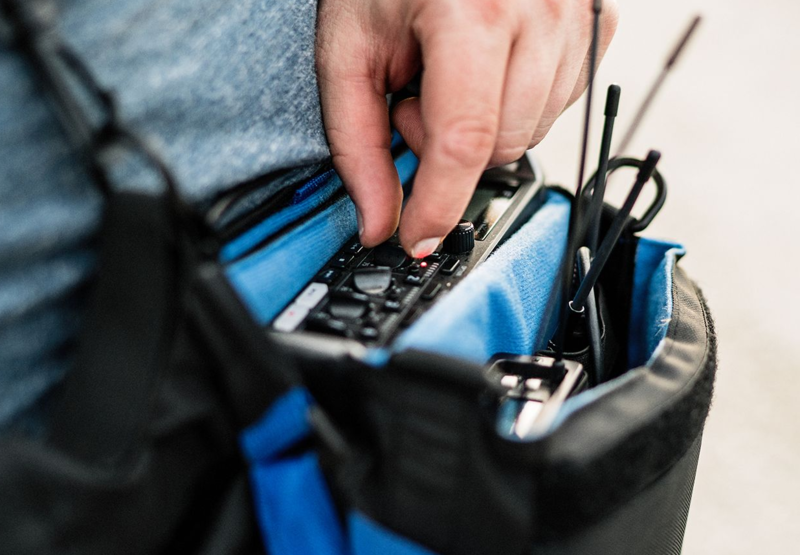 With 6-input/8-track recording, super-low-noise mic preamps, and time code with pinpoint accuracy, the F4 offers Hollywood sound at an indie budget. 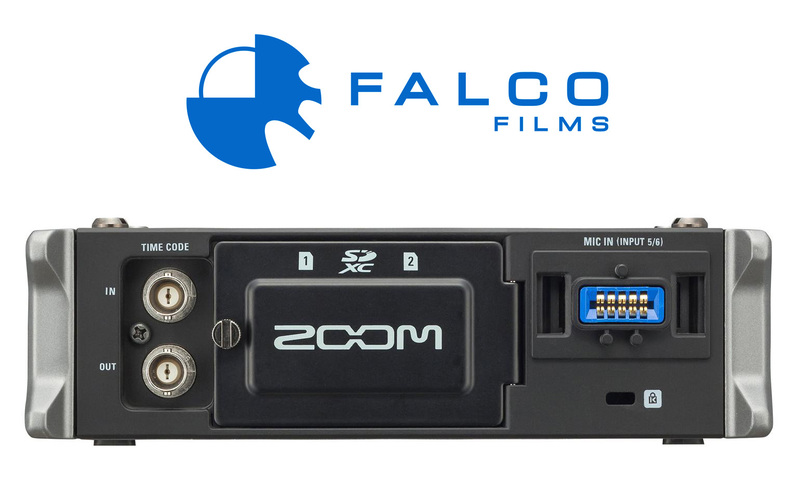 Learn more about the Zoom F4 at zoom-na.com/F4. además dispone de 4 salidas. bajo nivel de ruido e interferencia. 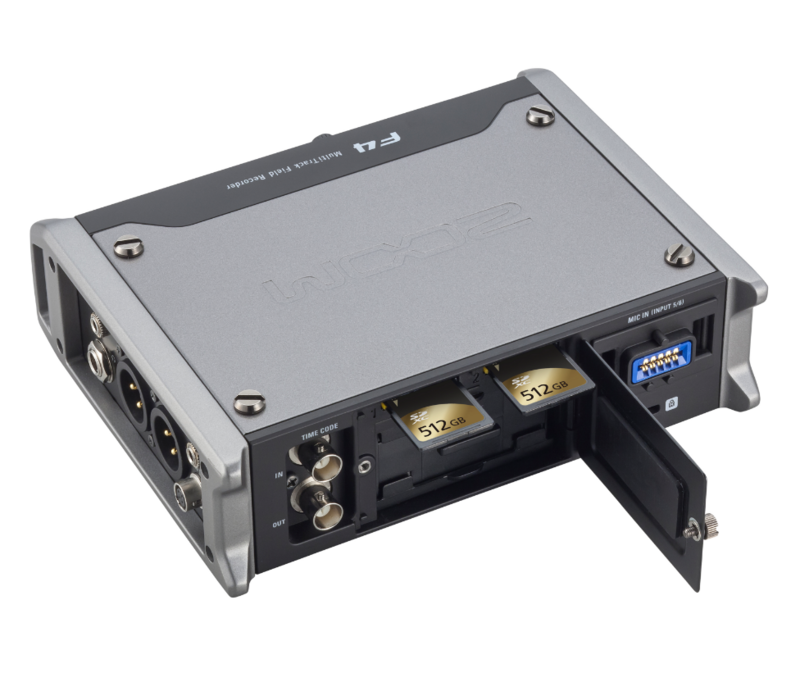 Proporcionan ganancia de 75 dB y + 4 dB boost. Los limitadores proporcionan protección contra las oscilaciones de sonido. Para trabajar en silencio dispone de auriculares y una salida para conectar una cámara. 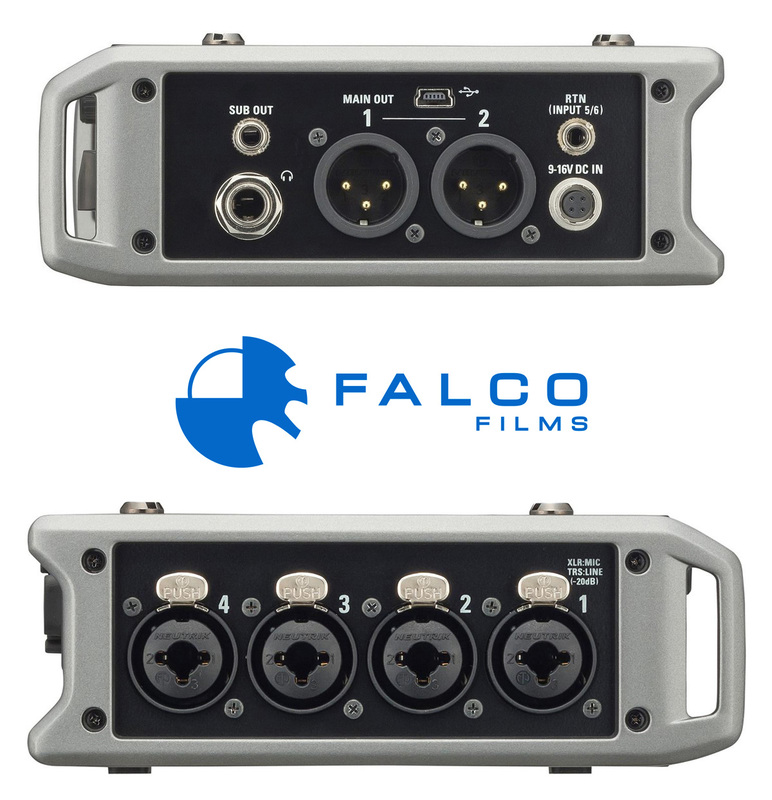 muestras de audio de hasta 96 kHz.